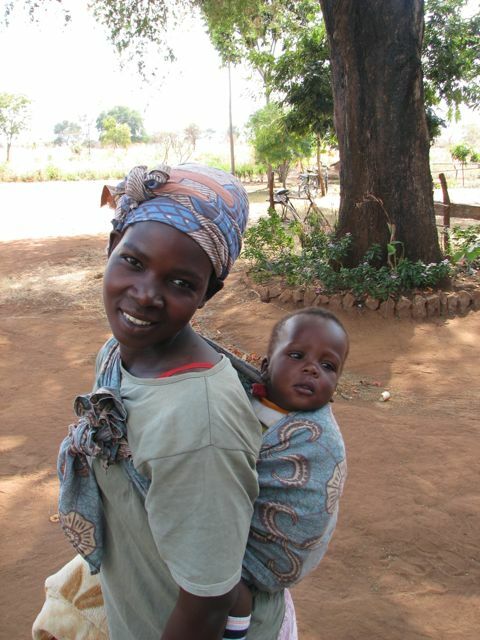 Kindle Orphan Outreach (KINDLE) is a local Christian, charitable, non-denominational, non-profit, non-government organization established in Malawi in 2000 and registered as a Trust in 2002. 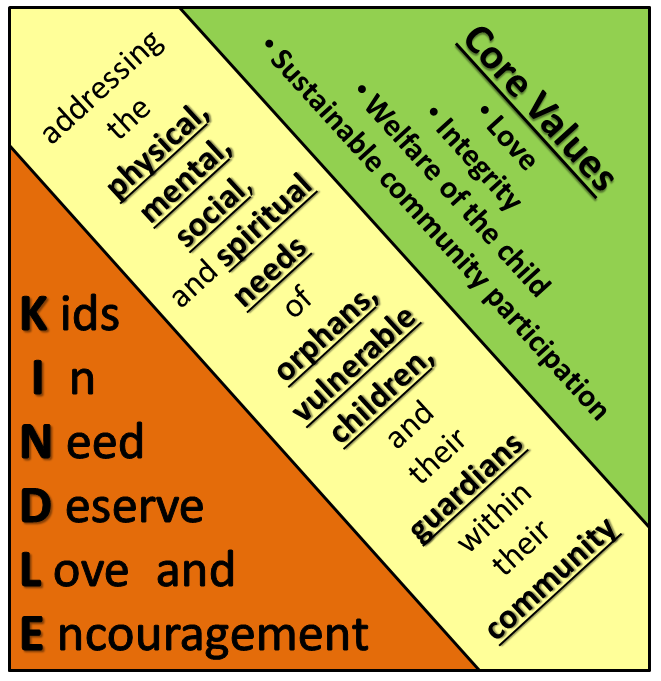 KINDLE is an acronym for “Kids In Need Deserve Love and Encouragement”, and was founded from the desire to bring the light of Christ’s hope to orphans, vulnerable children, and their guardians. 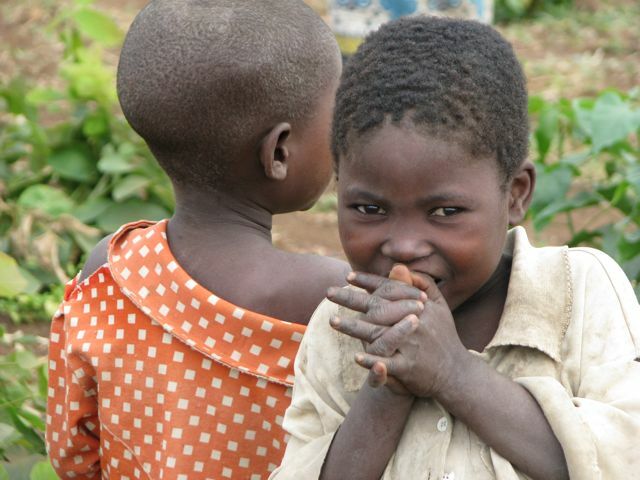 We work with communities to support orphans and vulnerable children to reach their full potential as productive members of society.